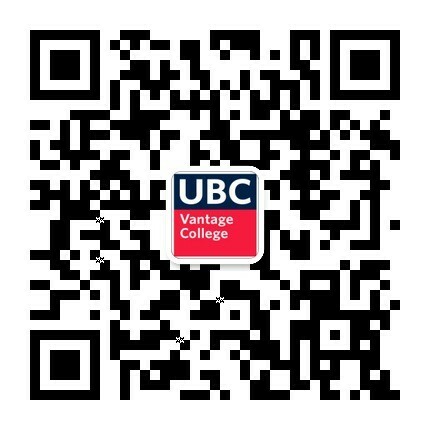 Claudia is the Academic Director of Vantage College and the Vantage One program. She is also a Professor in the Department of Educational Studies, where she has taught courses such as educational theory, critical social theory, research design, and critical thinking. She is the author of Unlocking the World: Education in an Ethic of Hospitality (2015), co-editor of Education, Culture and Epistemological Diversity: Mapping a Disputed Terrain (2012), and editor of (among other titles) Reconceptualizing Study in Educational Discourse and Practice (2017). She is especially interested in the effects of language use and the challenges of translation between languages, cultures, and discourses.